Charming home in Country Club Manor of Richmond. 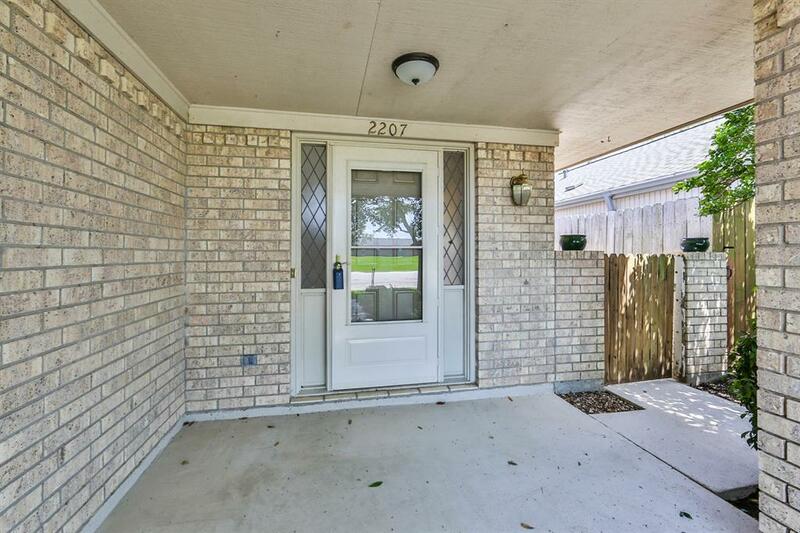 Covered front porch welcomes you into the home. 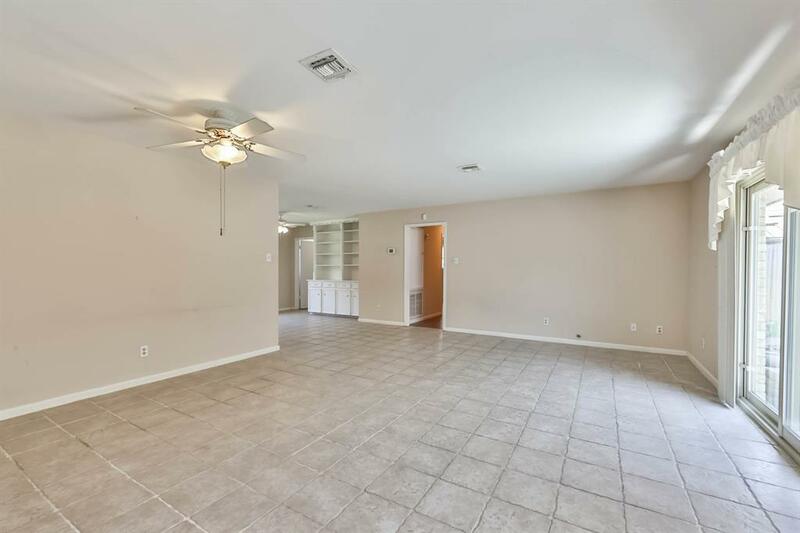 Family room is open to the dining area with built in cabinetry & shelving. 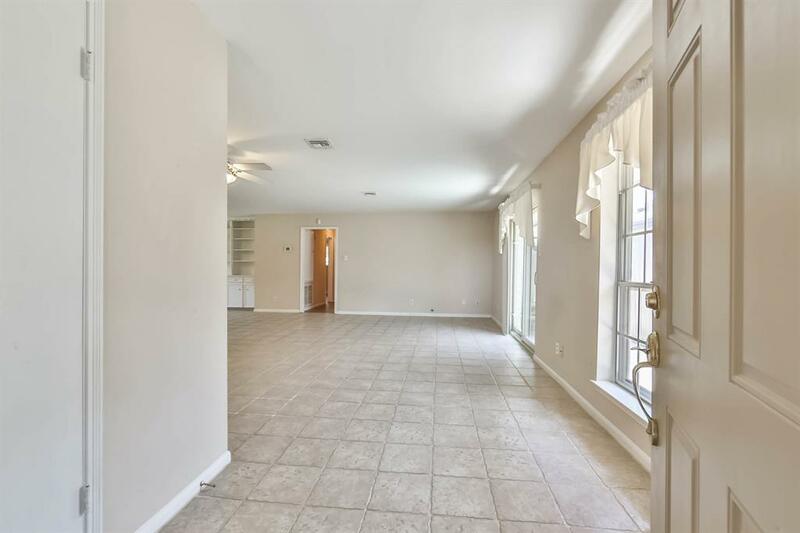 Tile flooring throughout home including upgraded wood look tile in the bedrooms & bathrooms. No HOA fees or MUD tax. Did NOT flood. 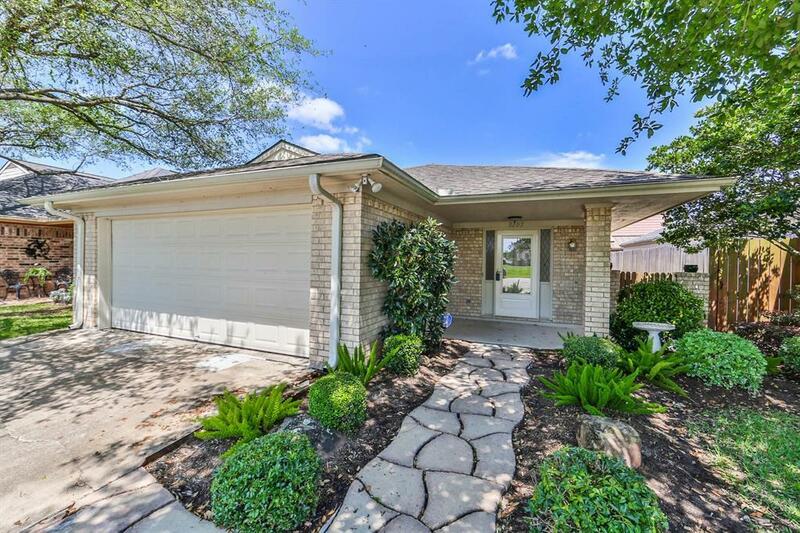 Convenient location minutes from 59, shopping & restaurants.